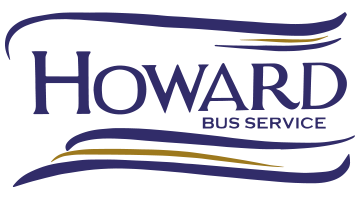 Our team at Howard Travel is committed to creating an unforgettable bus tour experience for our passengers. We can offer Ontario bus tours to some of the most popular tour destinations across the province, from the metropolitan cities of Montreal and Toronto to tours within historic Quebec City. 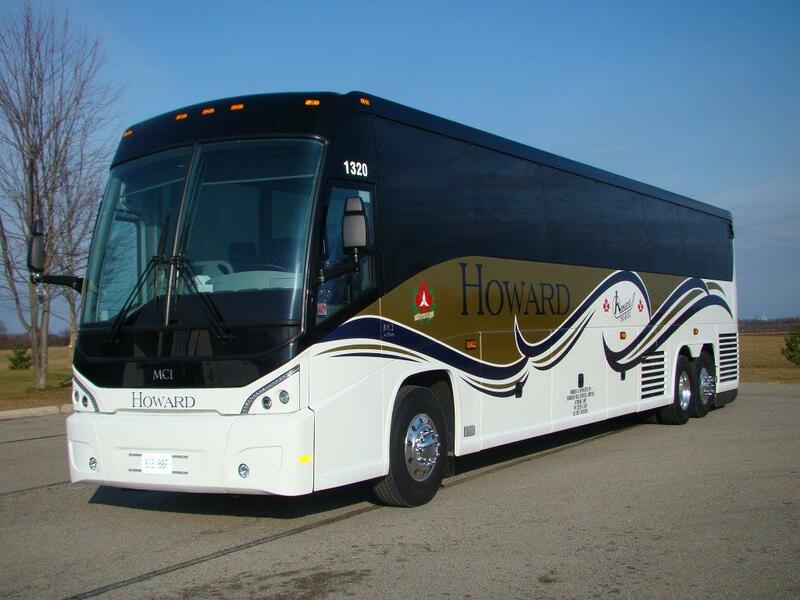 It’s a commitment to creating memorable tour experiences that have helped Howard Travel become a noted leader in Canada for travel services. As a respected travel agency, we can create custom tours for your group to destinations across the province. We’ll work with you in coordinating all elements of the tour while offering access to the most comfortable vehicles available within the tour industry today. Our tour guides are the most qualified within the industry and have spent many years introducing Canadians and those visiting the country to the best Ontario destinations. The experience of our tour guides means we can provide a fulfilling tour which includes both historic details and the latest information from the local tour area. We can help you plan a tour on your budget. One of the reasons so many turns to Howard Travel for our tour services is we can ensure you consolidate the cost of the tour experience while ensuring each guest enjoys their ideal trip. You can speak to our team directly to learn exactly how affordable it is to explore Ontario and its many wonders. Beyond on tours to destinations across Ontario, we also offer event tours which include one-off occasions that will last long in the memory. Whether guests are looking to book Black Friday shopping at one of the top local malls or see a new musical, we can book the ideal day tour for that perfect occasion. 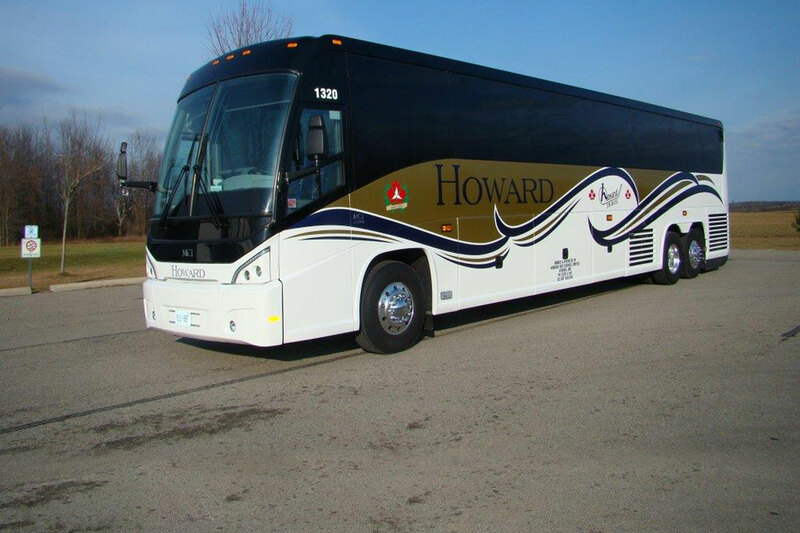 Our team at Howard Travel is committed to delivering exceptional tour experiences throughout Ontario. To learn more about our full range of Ontario bus tours, call us today!